Charles is an experienced civil practitioner of depth and diversity and is popular as a confident, robust and skilful advocate who enjoys a challenge. He is based in Hertfordshire and enjoys a varied practice which takes him nationwide. • Chancery: landlord and tenant, boundaries, covenants, conveyancing disputes. Charles has extensive employment experience, both contentious and non-contentious. He has appeared in numerous cases before Employment Tribunals, advised many clients on Compromise Agreements and drafts contracts of employment and employer policies. He also advises French business clients in French on English employment law. Charles conducts personal injury work at all levels including road traffic and fraud cases. His industrial disease experience includes NIHL/WRULD, Industrial Deafness, Vibration White Finger, Occupational Stress, and asbestos related disease. He is regularly instructed in costs matters for both paying and receiving parties including in Senior Court Costs Office cases. Charles has advised and represented many clients including in claims arising out of alleged police misconduct, particularly in a case in which the jury awarded damages of £600,000. In addition to his key areas, Charles has a wealth of experience, and accepts instructions in, most common law areas including contract, credit hire (Defendant), consumer law, and insolvency. He has also been instructed in professional regulatory work before the General Medical Council and is particularly interested in developing regulatory work generally as part of his practice. He is also accredited to undertake public access work. Charles is married with three children. He is a fluent French speaker and a keen Francophile having lived in France for several years and written several books about living and working there. "....extremely satisfied with you (Charles Davey) and would certainly recommend you as a Barrister .... None compare to your professional and courteous manner." 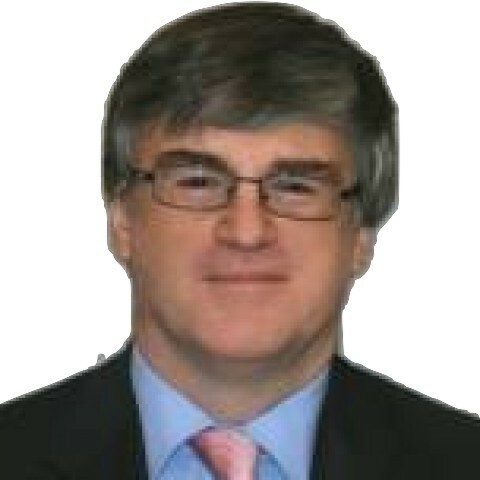 Thank you (Charles Davey) for your excellent professional advice and assistance in dealing with this difficult matter. I wanted to write and take this opportunity to thank you (Charles Davey) for all your kind help and support ...I truly feel that if you had not picked up on this case we would still be waiting. I hope you can be of assistance in the future, it has been a pleasure speaking with you. Outside of these key areas of law, Charles Davey (1989) is always willing to consider any enquiry requiring the experience or knowledge needed to help you or your client. Please call Charles direct or the support team on 01823 247 247 if you would like to discuss any aspect of this profile.